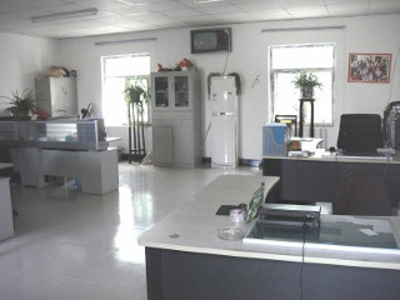 Yangzhou Huating Brush Co.,ltd the direct manufacturer in China which was founded in 1996. 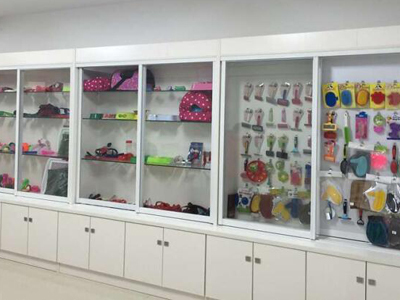 We are specialized in Pet Grooming Tools, such as Pet Brush, Pet Comb, Pet Drinker, Pet Bath Glove, pet toy, Pet Nail Clipper,Pet Toilet and so on. 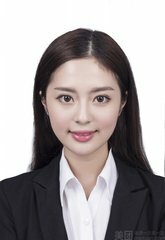 With sincere cooperation spirit, religious working attitude and high quality. All domestic and abroad customers are warmly welcomed.